Great location in the heart of Redondo Beach! 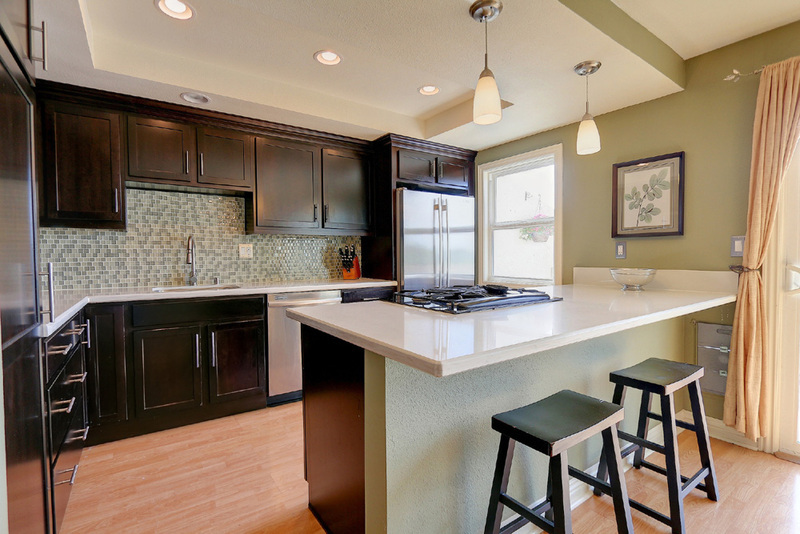 Completely remodeled kitchen with stainless steel and an open concept floor plan. Lots of natural sunlight and a great view from balcony and living room and kitchen. Two-car garage parking. Secure complex.